What Is an Example of Spam Email? Anyone who uses email encounters spam, also known as junk mail. It may fill your inbox and take up your valuable time or it may trick you into giving out your private information to someone you don't know. Spam is so pervasive that most email providers supply spam-reporting tools. What Are Some Examples of Spam? Email messages you did not ask for that are from senders you don't know. Unsolicited commercial email messages sent in bulk, often to a purchased (or stolen) mailing list that contains your address. Counterfeit messages that look like they were sent by reliable sources that attempt to trick you into supplying your personal information. Misleading messages from people you know whose email accounts have been hacked. Not all spam is illegal, but some of it is. Newsletters you signed up for, an email from a college friend, notifications you requested from social networking sites, and most messages from people who are trying to contact you personally are not spam. A newsletter somebody signed you up for to annoy you is not spam (but a different kind of email abuse). An email sent to you in bulk by an unknown sender that you do welcome and find useful may not be spam. Every email you request in one way or another is not spam, even if you later find it annoying. Spam thrives because it works. People buy products advertised in junk email. When enough people respond to a spam mailing, the sender makes a profit (or gains information) and is encouraged to send more spam email. Only a minuscule proportion of the junk email sent out needs to generate revenue for a spam-spouting business to cross the breakeven point. Spam is inexpensive to send. Spam can be more than a nuisance. It costs time, money, and resources to process, filter, or manually delete. The prevalence of spam and the resources it takes to avoid being spammed makes email less attractive as a medium. Additionally, you might experience other negative effects. 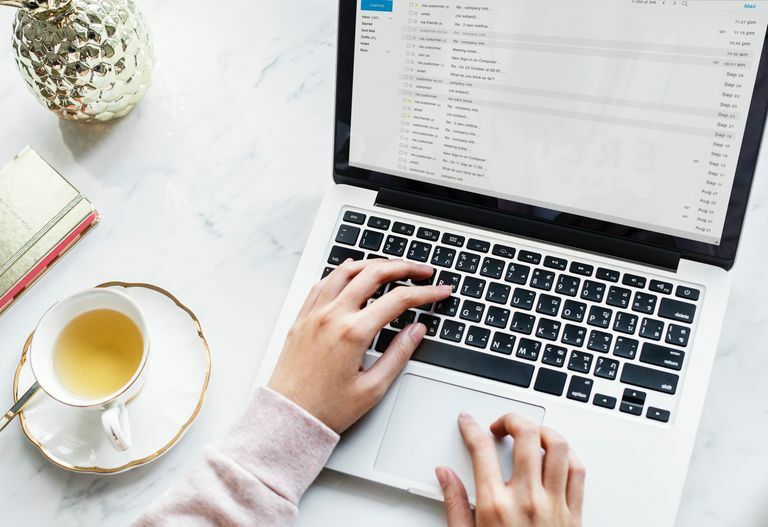 When you respond to one unsolicited advertisement, you could end up on the mailing lists of many sellers, thereby increasing the junk mail that comes into your account. If you respond to an email sender who is falsely posing as someone you know or as your bank (for example), you risk handing your private information over to a stranger with evil intentions. Identity theft is a huge problem. Don't make it easy for others to steal yours. Some spamming is illegal. Unsolicited mail that is sexually harassing or contains child pornographic material is illegal. So are attempts to attain your credit card information. Spam preys on inexperienced or naive email users. Don't open it. The best thing to do about spam that makes it to your inbox is to not open it or reply in any way. Even when you click the blurb at the bottom of an email that instructs the sender not to send you any more email, that response may be considered positive by the sender. Don't give out personal information. Never enter any personal information into an email that requests your username, account number, or other personal information. Be suspicious. If you receive an email from your bank, and you aren't sure it is legitimate, call the bank instead of supplying any personal information in an email. Find the sender. Click the name of the email sender in the header and look at the address on any suspicious email. It may claim to be from Apple or your credit card company, but when the sending address is from joe.smith or someone in Liberia, you know you have a spam email. Mark it as spam in your inbox. Report an email as spam using the spam or junk mail feature in your mail interface. The email service learns from your spam reports and slowly reduces the amount of junk mail you are sent. Filter it out of your inbox. Set up filters in your email program to automatically trash messages from a specific person or company that frequently sends spam to you. That way, you never have to see them.